Each month my sister Chantell (living in perth)and I swap cards. 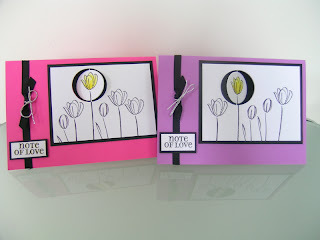 We choose a theme for each card swap and see what we come up with. This Junes theme was suspension cards. This is where an image is suspended with dental floss and is able to be rotated. 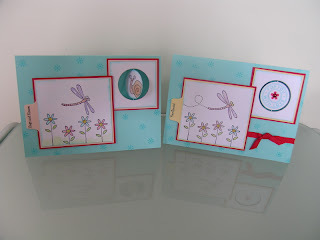 Our cards were very different so quite exciting to see. 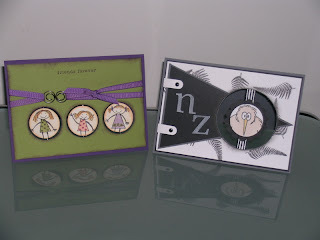 Chantell must have been feeling patriotic when she was thinking up her ideas , with this cool Kiwi card.